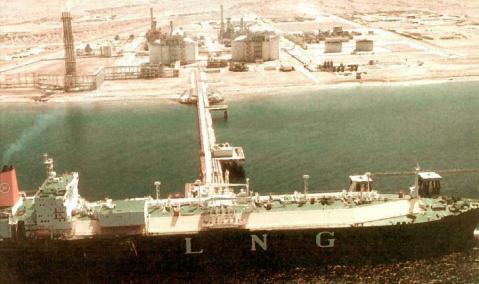 Construction of a LNG jetty to accommodate ships with volumetric capacity of 125,000 cu.m. and consists of an approach causeway, bankseat and trestle leading to a loading platform with dolphins on either side of the platform. 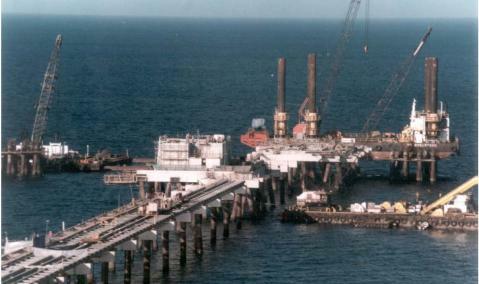 Construction of a marine base jetty consisting of a causeway and approach trestle to a jetty head. 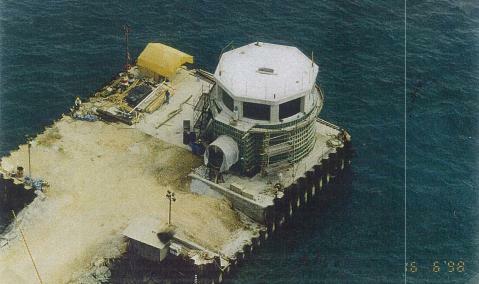 The jetty head will contain berthing facilities for deep water heavy load ships, a service boat berth and tug boat berth. Installation of two numbers 90” dia. offshore pipelines connected to the cooling water intake and having lengths of 410m and 360m respectively. 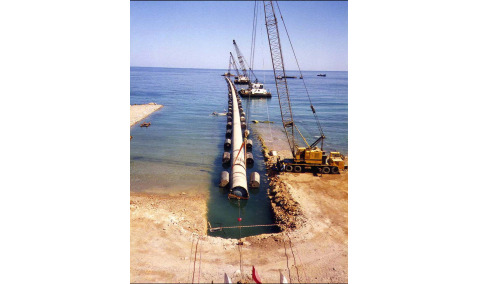 Each pipeline at seaward end is ended to a bellmouth structure. 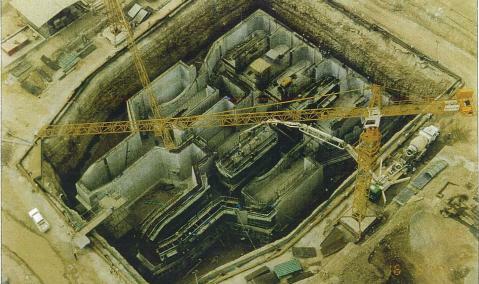 A third pipeline of 96” dia pipes having a length of 650m, for the outfall, is connected to a weir box. 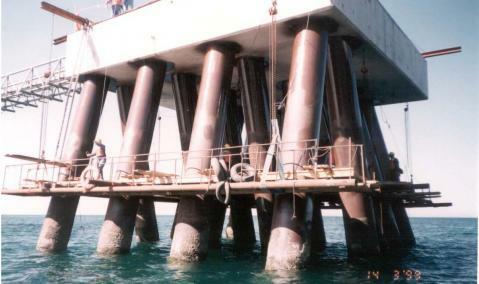 The piling works for the jetty head, loading athodic, approach trestles and breasting & mooring dolphins consist of vertical and raked tubular steel piles of 1016mm dia.